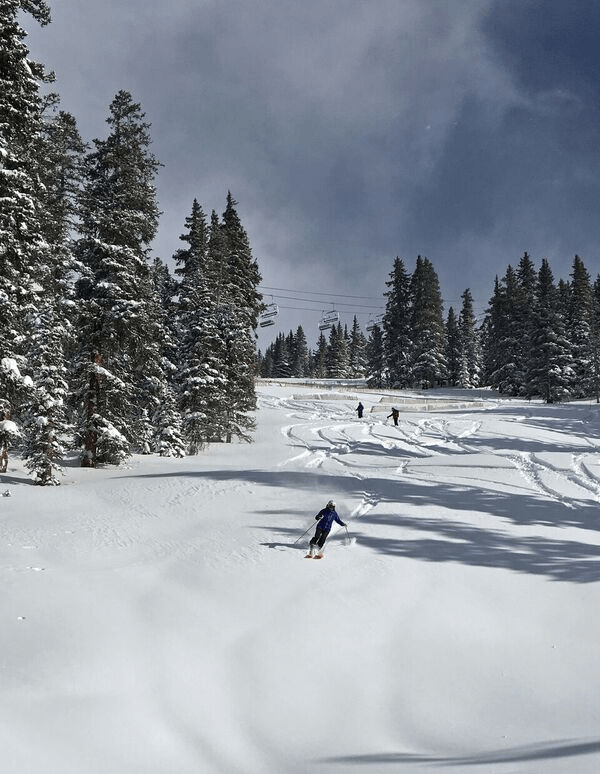 Arapahoe Basin Ski Area (A-Basin) in Colorado has unveiled its newest terrain expansion, ‘The Beavers’ which opened earlier this week. The 468-acre terrain expansion is served by a new quad chairlift serving 34 new runs including two new intermediate groomed runs, open bowls and glade (tree) skiing. The expansion also includes the extreme terrain of The Steep Gullies (129 acres) for experts only. This terrain will open as soon as conditions permit. The Steep Gullies are some of the most advanced and challenging terrain in Colorado. The terrain is not lift served and all skiers using this terrain will be required to take a 20-30 minute hike back to the bottom of the Pallavicini Lift.